You'd have to be living under a rock to not have noticed the abundance of superhero films that have been released over the last ten years now. These were largely the creation of Marvel Studios, but other companies have joined in on the resurgence, resulting in a massive collection to choose from. I've seen quite a lot of these, though I'm not a comic book reader, so my knowledge of most of these characters is limited to the films, augmented by internet articles. 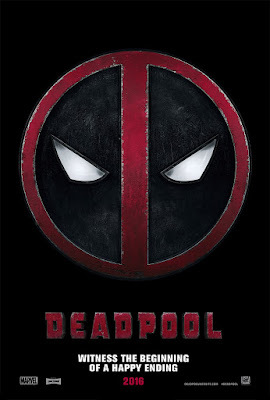 I will confess, that I feel I'm reaching my saturation point for them though, and it gets harder for each new release to really capture my attention, and not be "just another superhero film". So, to weed out my favourites from the crowd, here are my top five from the last few years, in no particular order. 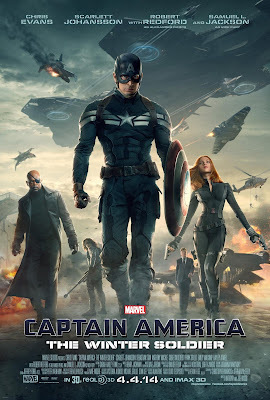 Many of the earlier films in the MCU franchise are still my favourites, as they were released before I started to tire of so many superhero films, and of these original characters, Captain America remains my favourite. There are personality traits of every hero that I enjoy, but I think his kindness, his bravery, and his morals are qualities too often overlooked, and the ones that make him truly worthy of his mantle. 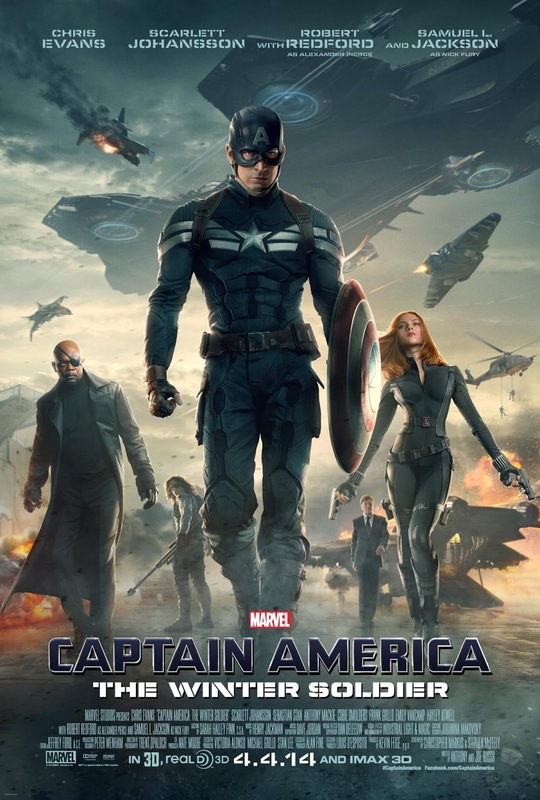 The Winter Soldier is my favourite of the Cap franchise, because the plot had me so hooked, and I never saw the twist coming. It's almost a political thriller, rather than just battling the "big bad" of choice. I typically prefer the stand-alone films to the team-ups (which is why Avengers and Civil War didn't make this list), since you get to know the characters better when they have their own films, rather than sharing screen time with twenty others, but Guardians of the Galaxy is probably my exception. The team are such an eclectic mess of imperfect individuals, who are truly unlikely heroes, and are hilarious to boot. 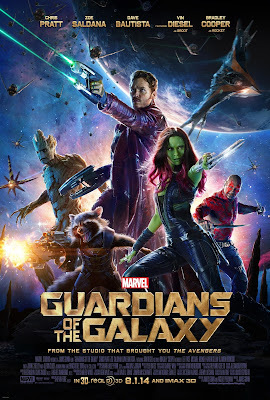 It was one of the weirder releases of the MCU, very different to the films that preceded it, but it worked so well in the end. I love that Deadpool is a bit of an antihero, and bucks so many of the trends and traits of other superheroes. He doesn't fit in at all with the other Marvel releases, and as much as I enjoy seeing how the MCU fits together, it's refreshing to have something that stands apart. I like that it's dark, and dirty, and rude, as well as so funny, rather than being a typical hero/villain conflict. I especially like when he breaks the fourth wall, addressing the audience, and that he never takes anything too seriously (even when he probably should!). 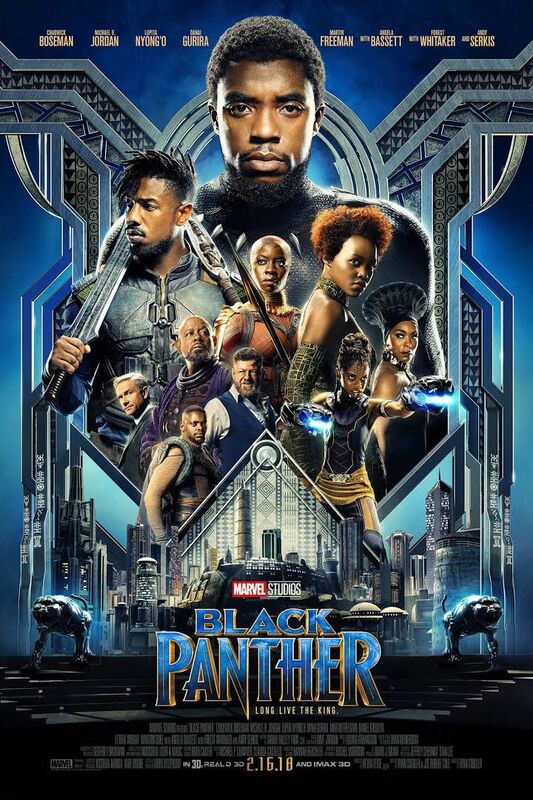 There was so much hype about Black Panther before I saw it, that I was a bit worried about whether it would live up to expectations, but I was very happy that it did! 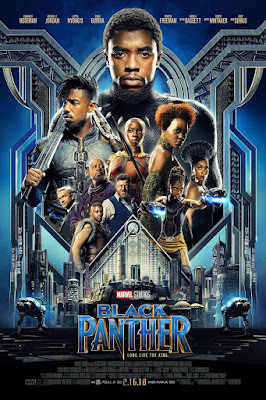 It obviously has massive significance for black audiences, an aspect which I (as a white person) will never fully understand, but can try to appreciate, and I can definitely see its relevance in the current political climate. I loved seeing the country of Wakanda, and the details that went into creating it and its people, and it was refreshing to have a film set outside of the States. The characters are also wonderful, and highly likeable, and Killmonger might be one of my favourite villains (aside from Loki), who fascinated me with his flawed but still understandable logic. This list has been very much weighted to the Marvel side, and overall I do much prefer those films to anything from DC (DC has produced several great TV series though), but DC are greatly ahead of the game in terms of female representation, since Marvel has yet to produce a female-led film. For that reason, of course I had to include Wonder Woman on this list. She's as good, if not better, than any male superhero in any film, and a massively important example for young girls to see. 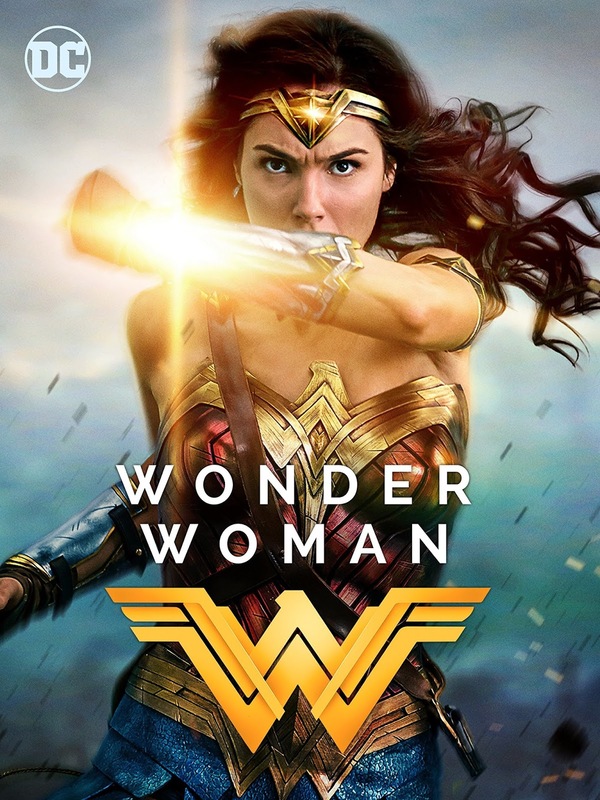 It wasn't a perfect film - there's a lot of similarities in plot to Captain America: The First Avenger for one thing - but the character of Wonder Woman carries the whole thing - more female superhero movies please! What are your favourites? Are there any others you'd recommend to me?